Large buildable lot located at the north end of Lincoln City in the beautiful Lincoln Palisades subdivision. 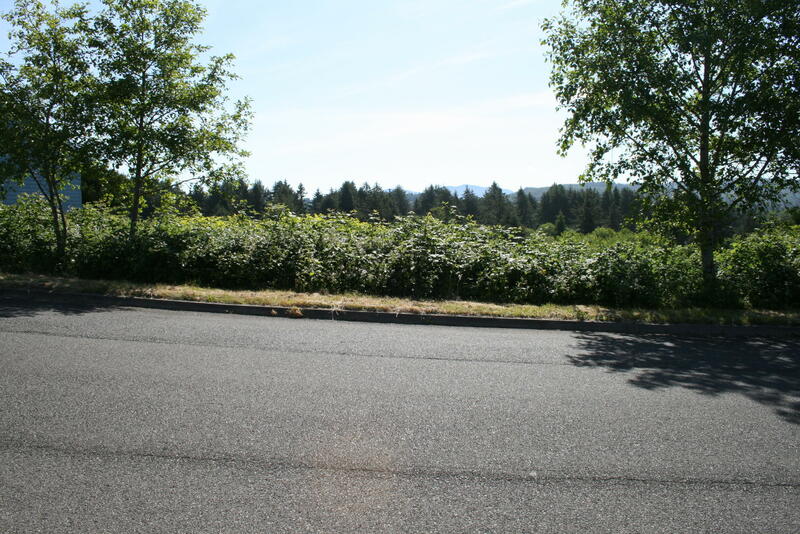 Lot is less than one mile from the Casino, Golf Course, Lake and the Beach. Lot Size 8438 Sq. Ft. Directions NE Port Lane to NE Voyage Ave. And turn right to lot 91 on the left.